An intuitive, analytical, ambitious and highly motivated professional with a positive outlook and expertise in sales, customer relations, management and business development. Proven ability to open, develop, and grow new business. Graduated from University of Tennessee – Knoxville with a Bachelors in Economics. While enrolled at UTK, he was a member of the 2000 and 2002 National Championship Track and Field team and was also a 3 time All – American Track and Field athlete. After completing college, moved back to Nashville and started working in real estate with Excel Real Estate for 7 years. 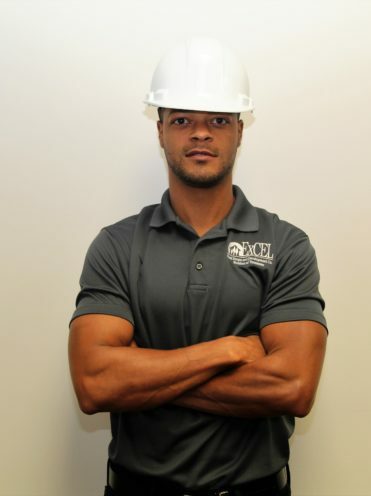 Transitioned to the telecommunications industry with Verizon Wireless as a Business Account Solutions Executive for the next 4 years until transferring back into the family construction and real estate business with Excel Builders of Tennessee.